Posted on August 28, 2017 at 2:04 am. Iced teas are, perhaps surprisingly, a relatively new thing in the American consciousness. It’s only been a bit over a hundred years, after all, since the World’s Fair in St. Louis when Englishman Richard Blechynden served it up cold to the public. Today, the overwhelming majority of tea consumed by Americans is served iced. 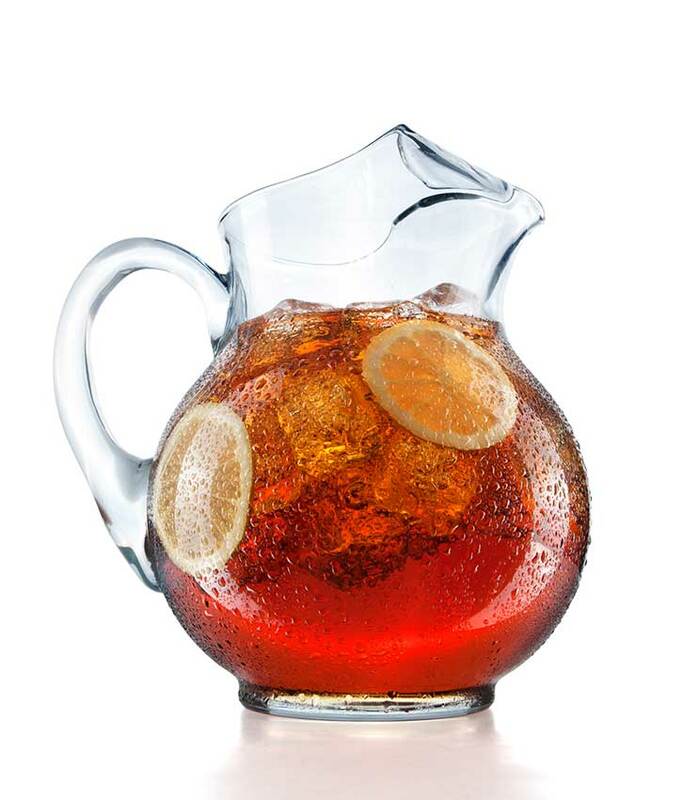 Here is a selection of some of the better options for iced tea on the market. You might have heard about this by now – especially if you frequent the gym or watch fitness programs. Kombucha is a type of tea-inspired beverage that has quite a few superstar qualities. Composed of probiotics, fungi, fermented tea and natural sugars, it is advertised as being able to stave off certain cancers, supply your body with loads of natural energy without the impending crash, weight loss, and immune system fortification. It’s a non-alcoholic beverage for the most part, although the fermentation process can give it a slight alcoholic kick. A true success story, Snapple was once a much smaller brand that found tremendous favor with the public; it is one of the most well-received cold ice teas on the market – ever. After just nine years of being out in the open, they were bought out and now form an essential part of the Dr. Pepper soft drink empire. A cool, refreshing sweet tea that comes in many delicious flavors such as Mango tea, Diet Peach, Snapple Apple, Green Tea and Orange Carrot. Another brand that started small and flourished explosively in the past decade, Numi Organic Tea comes from all the regions of the world. The herbs that comprise this delectable beverage are grown in India, Africa, China, South America and other places. The brother and sister team are also very artistic, and design the packaging on the brand. You can find green teas, bottled teas, herbal teas, chocolate teas, turmeric teas and more – all carried by Columbia Distributing. An ice tea made of orange spice or white rose makes for an amazing summer day. Although marketed as sparkling water, Yerbae is enhanced with white tea extract; you can just catch the fleeting scent of the water that’s also mixed with guarana seed and a bit of natural caffeine from the tea. It is a calorie-less drink that has all the qualities of spring water. Try the Lemon, Pomegranate Berry and Strawberry Kiwi flavors to avoid missing out. For best results, make sure they’re chilled. For more than eight decades, the people at Columbia Distributing have believed that when it comes to beverages, both alcoholic and non-alcoholic represent the best of both worlds. Our humble roots in the Pacific Northwest stretch back to the mid 1930s, which proves our long-time commitment to providing our cherished customers throughout Northern California, Oregon and Washington with their choice of successful brands of ice tea and other drinks.